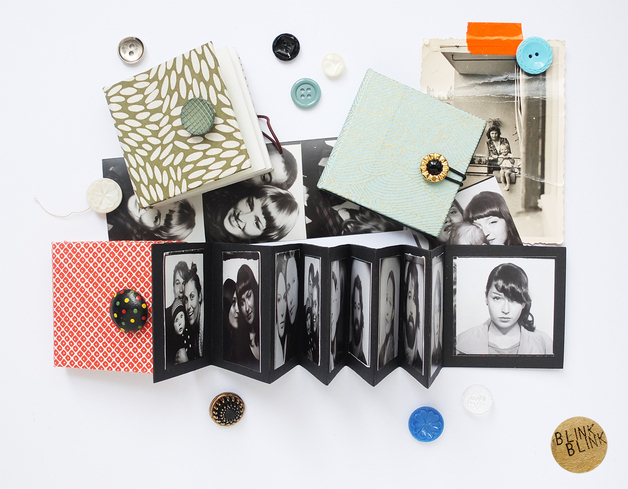 From 2008 – 2014, Studio Blinkblink produced over 1,000 handmade mini leporello photo books. Each book was uniquely designed. These books proved very popular and were sold on markets to huge success.